A short vaporetto trip from Venice is all that is necessary to reach the smaller islands that make up the greater area of the city. Taking one of the small boats past the imposing Isola di San Michele – the city’s cemetery – reveals the comparatively unassuming island of Murano. 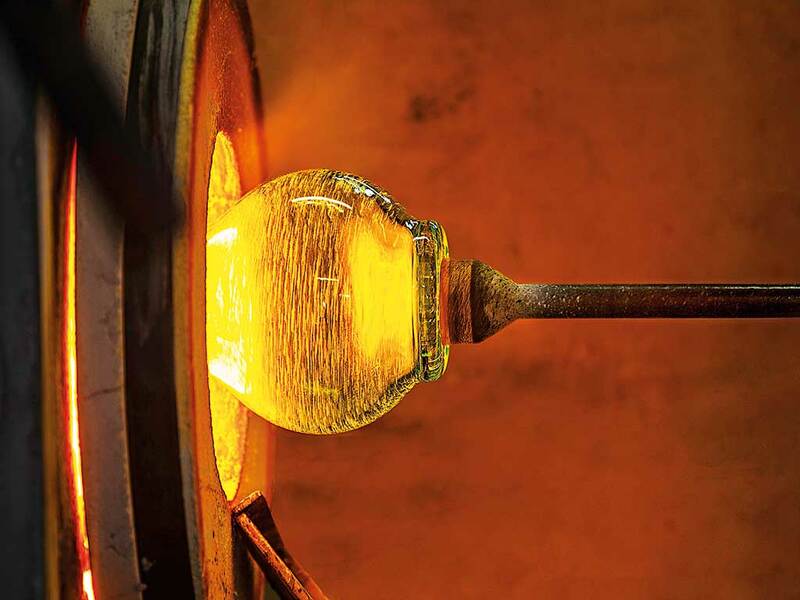 It’s a journey worth making, as the island is host to the finest examples of glass artistry in the world. Since its earliest beginnings, the island has shown the pinnacle of what can be achieved through the art of glassmaking. Recently though, the destination has fallen on more challenging times. With the island’s population of glassmakers falling amid an ongoing battle with imitation products, Murano is fighting to keep its heritage intact. However, there are efforts underway to rejuvenate the craft and bring makers together amid a wider effort to preserve the island, its art and its future. The tradition of Venetian glassmaking dates back at least 800 years. While the earliest found examples of glass produced in Venice date back to the mid-15th century, a glassblowers’ guild was known to have existed as early as 1224. In 1291, Venice’s glassmakers were confined to the island of Murano due to fears that their kilns had the potential to reduce the city to ash. This move also made protecting the secrets of the master glassblowers far easier. With all glassmakers confined to the island, the Venetian Government could retain the substantial financial value the craft brought to the region and stop its secrets from spilling out. If caught trying to move away from Venice, punishments for the glass masters included death. At this point in history, Venice was an economic superpower and a global leader in technology. The glassmakers were no exception, and were afforded a high social status. During the 15th century, Murano’s glassmakers focused on perfecting ‘cristallo’ glass: discovered by Angelo Barovier, it was the first glass in the world to be clear and free of discolorations – a major achievement in the industry. In the 16th century, glassmakers were adding dyes to produce pieces of remarkable colour, and between the 16th and 17th centuries, Venetian glass was highly desired by Europe’s elite. However, over time, Murano struggled to keep control of its secrets. Despite the threat of death, glassmakers did leave the island and took their craft and trade secrets abroad. While Murano’s glassmakers often revived old styles that had been forgotten in attempts to generate new interest, Murano glass’s rarity began to fade from the 18th century onwards. Combined with the decline of Venice as a global power and the ultimate end of the Venetian Republic, the region’s significance gradually fell. Even today, glass remains an incredibly important asset to both Venice and Murano, with the glassmakers operating on the island still attracting tourists with demonstrations of their skill and the stunning variety of pieces that are available to buy. One of the most popular demonstrations is the sculpting of a prancing horse: in a seemingly impossibly small number of moves, a skilled artisan can craft such a horse in less than 90 seconds. The speed is born out of necessity, however; glassmakers have to work fast while the material is hot and malleable. Consorzio Promovetro was founded in 1985 as a consortium tasked with the protection and promotion of Murano glass. Its members include Confartigianato Venezia, Confindustria Venezia and around 50 glassmakers on the island. The organisation exists to promote Murano glass through exhibitions, meetings and appearances at national and international trade fairs. The group even owns a transportable kiln so they can take glassmaking demonstrations on the road. However, more recently, its role has included protecting the wider industry as well. In 2001, Consorzio Promovetro was entrusted with the national and international promotion of the Vetro Artistico Murano trademark. Originally created in 1994, Vetro Artistico Murano acts as a proof of origin to people buying glass products from the island, in person or online. It’s a necessary precaution, since cheap knock-offs have flooded both the international market and local shop fronts. Wandering the streets of Murano, it is easy to see the effect of counterfeit products on the island. Many stores, particularly the smaller ones, have handwritten signs warning that fake products are killing the island. Some of these shops have a glassmaker in residence, crafting tiny sculptures using tweezers and a small flame for curious onlookers. While some of the more famous designers may rely on their reputation and high prices to remain viable, the smaller retailers are clearly feeling the worst of the pinch. The trademark includes a sticker seal that features a number of security measures designed to ensure it can’t be faked. Use of this trademark is not compulsory for all glassmakers on Murano, but it does, however, offer substantially more protection as well as proof of authenticity to the makers who do choose to use it. In a report published by Bloomberg in 2014, the Filctem-Cgil union said the number of people employed in Murano’s glass factories had fallen from 2,000 to 400 since the year 2000. Murano’s challenges are also inseparable from those facing Venice more broadly. 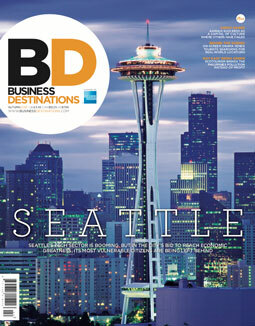 Tourism is the biggest driver of the city’s economy, but its relationship with the industry has been under increasing stress. As reported in the UK’s Daily Telegraph, in 2016 UNESCO threatened to place the city on its list of endangered heritage sites if Italy did not ban large cruise ships from visiting the lagoon. At present, the ratio of tourists to residents in Venice is well out of proportion. The number of tourists, which stands at more than 25 million per year, has put incredible pressure on the city’s 50,000-odd residents by pushing up rent and swallowing any industry that is not directly related to hospitality. In its criticism, UNESCO also cited a “lack of architectural and town planning coherence” as having resulted in irreversible changes to the city’s delicate ecosystem. Locals staged large protests against the cruise ships in both 2013 and 2016. Considering how dependent Venice is on tourists, completely banning cruise ships would cause substantial short-term damage. However, UNESCO is yet to add Venice to its list of endangered sites. What will never change is the beauty of the products that are made on the island. Shop windows are full of stunningly colourful and intricate items, with many tourists still arriving to browse the displays. 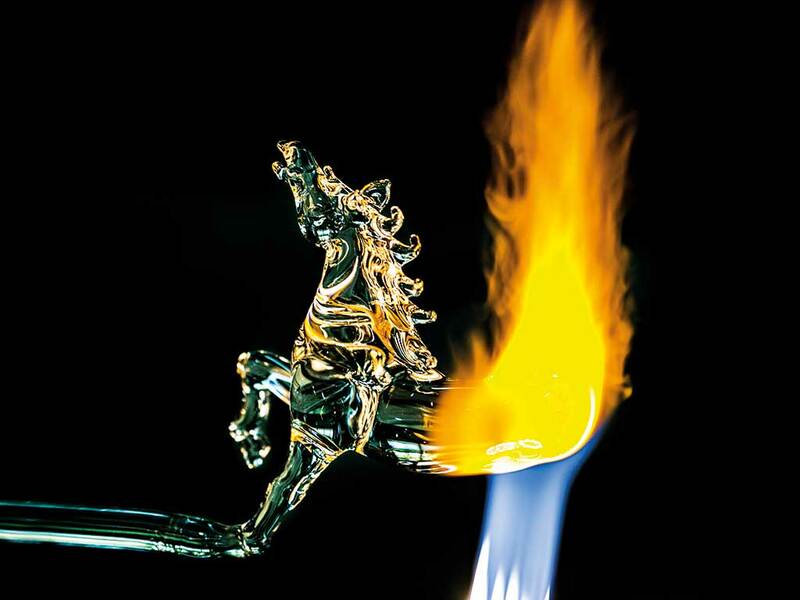 And while online retail may have made it possible to purchase genuine Murano glass without making a trip to Italy, nothing can replace the spectacle of seeing, in person, a prancing horse emerge from a fiery glass orb.